Microsoft’s Games for Gold program continues next month with Magic 2013 and Rainbow Six Vegas. Xbox Live Gold members can access free downloads for Magic 2013 from September 1st to the 15th, with Rainbow Six Vegas following on the 16th. 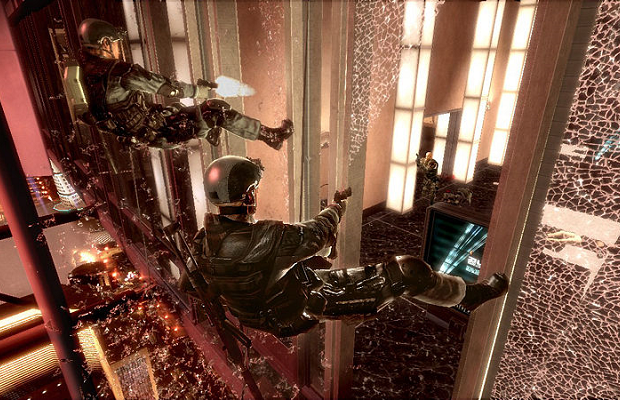 Released back in 2006, Rainbow Six Vegas brings tactical first-person shooting to the vice-filled city. Magic 2013 is part of the Duels of the Planeswalkers yearly series of Magic: The Gathering games, just keep in mind a newer edition has been released.